Oscar mobile testing Feb 28, 2014 Here's a description for this event. 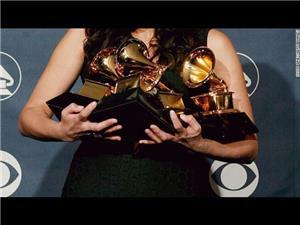 Grammys 2014 Jan 27, 2014 CNN's coverage of the 2014 Grammy Awards. Test Jan 21, 2014 - 10:32 AM PDT Test test test. be mindful of seo. 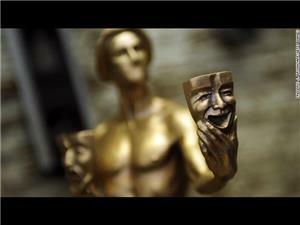 SAG Awards 2014 Jan 25, 2014 CNN's coverage of the 2014 Screen Actors Guild Awards on Saturday, January 18. 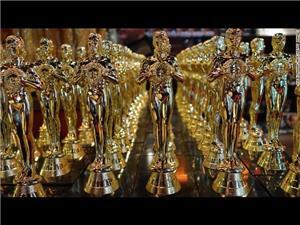 Oscar Nominations 2014 Jan 17, 2014 - 9:11 AM PDT Welcome to CNN’s coverage of the nominations for the 86th Academy Awards. 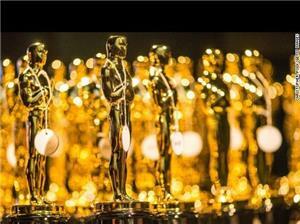 Learn who will be competing for an Oscar when the show airs on Sunday, March 2. 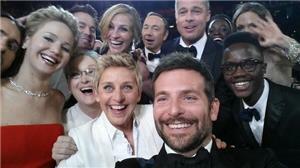 Golden Globe Awards Feb 24, 2014 - 3:40 PM PDT Welcome to CNN’s coverage of the 2014 Golden Globe Awards. Follow us for everything from red carpet arrivals through the entire ceremony. Be a part of the conversation by leaving comments and engaging in discussions on all things Golden Globes. People's Choice Awards Live Jan 12, 2014 Join CNN Entertainment for live coverage of the People's Choice Awards from the Nokia Theater in Los Angeles.